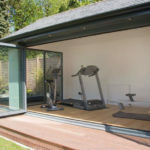 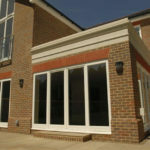 You can rely on CJS Exteriors to make your project a success. 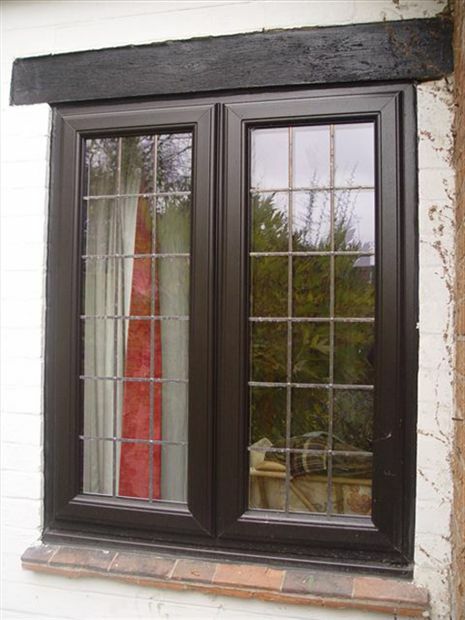 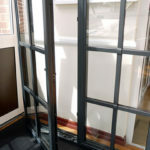 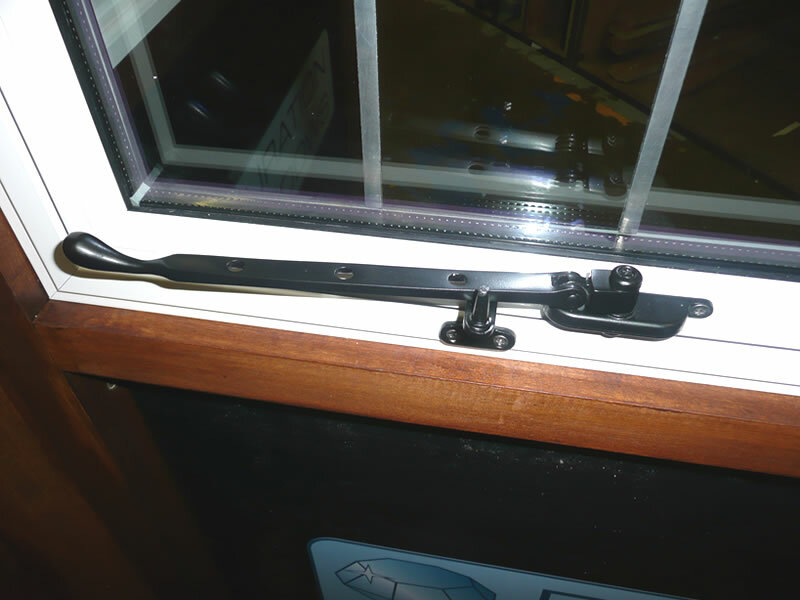 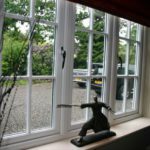 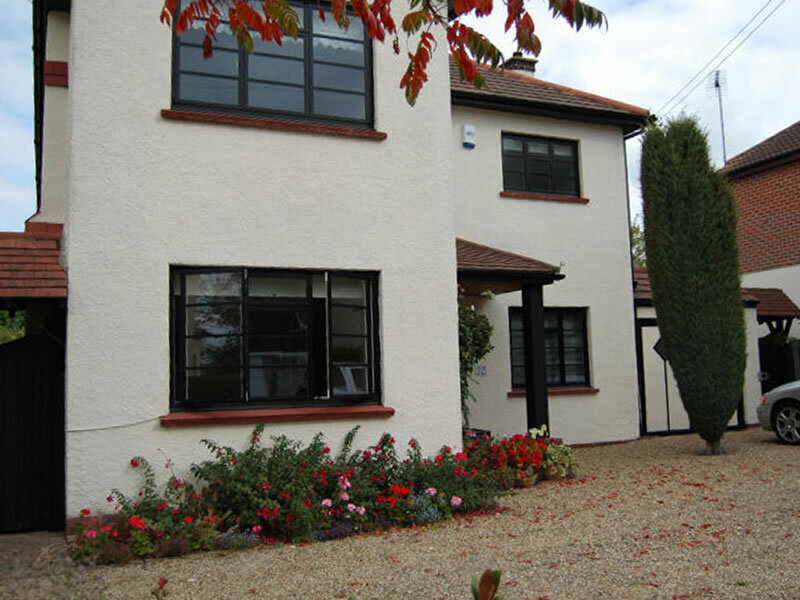 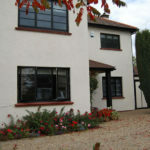 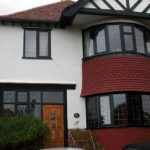 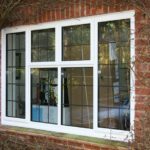 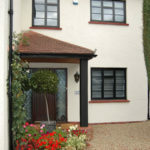 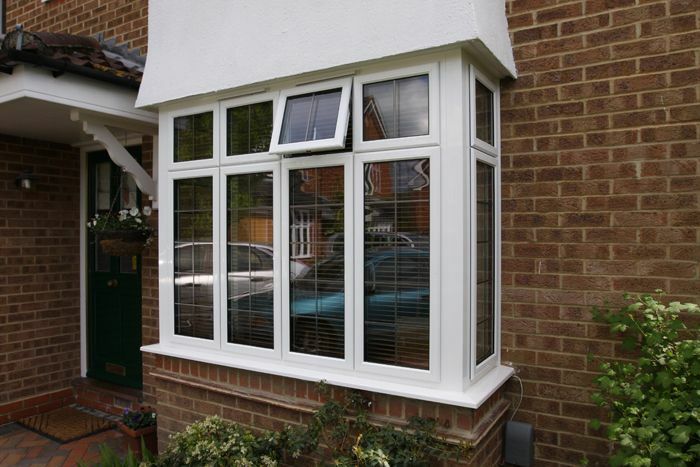 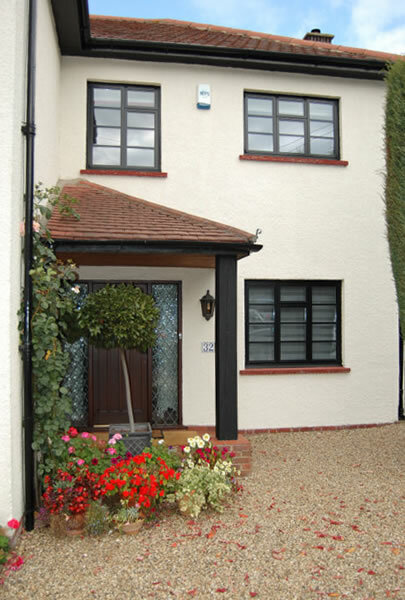 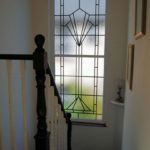 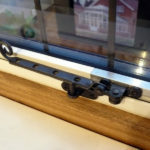 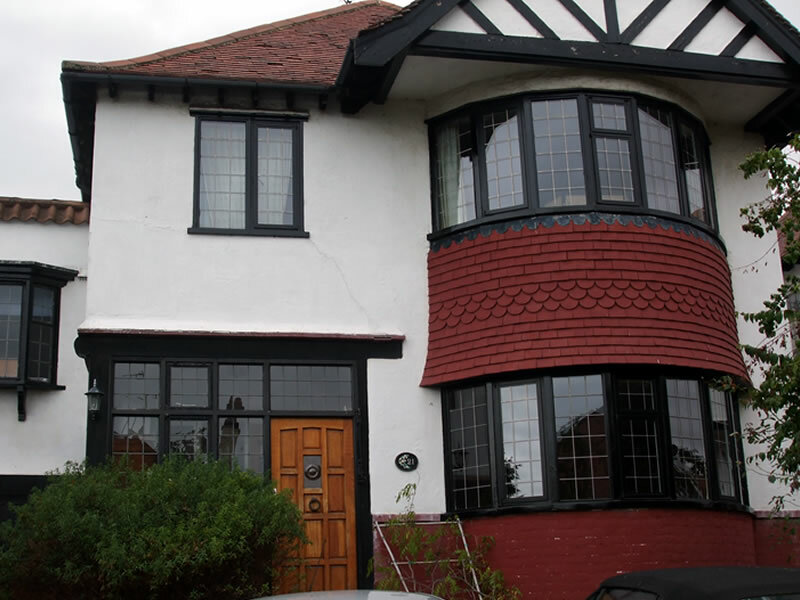 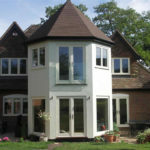 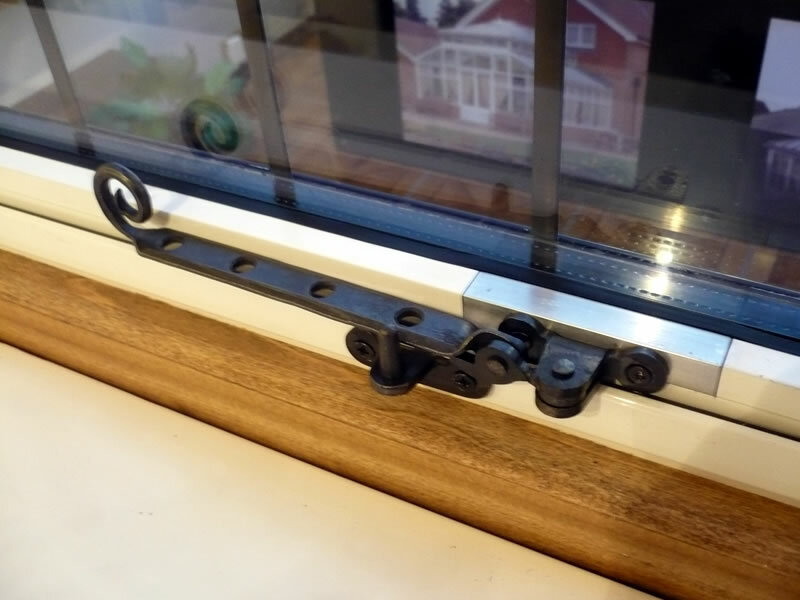 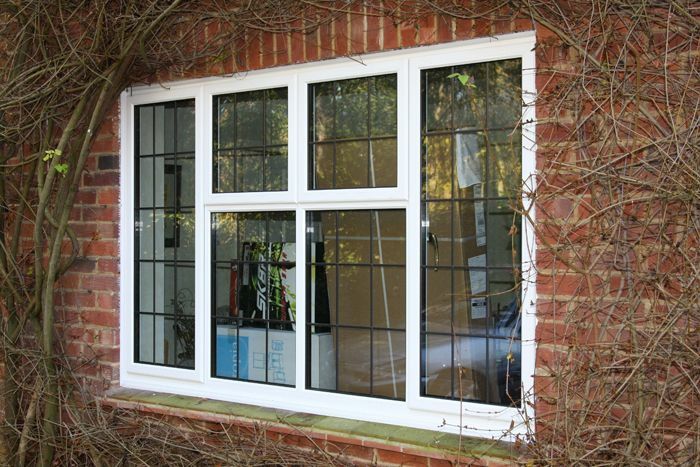 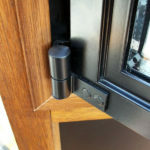 A detail which is often overlooked when it comes to aluminium window frames in Essex is the depths of the window sills. 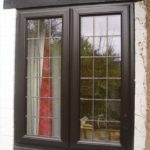 We can create your required depth of sill from hardwood in our workshop and crafted by our skilled technician. 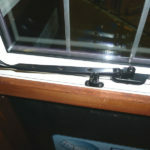 Again, these sills can be finished and painted to your exact specifications. 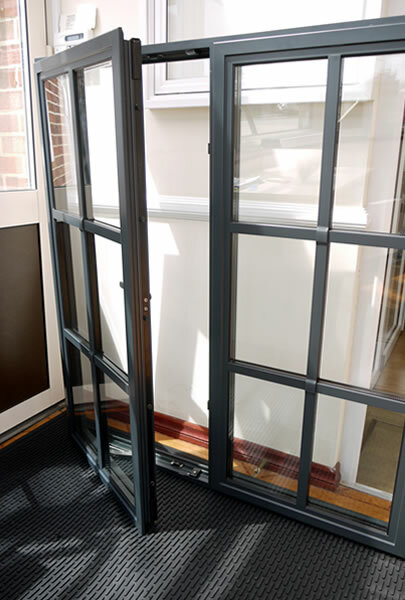 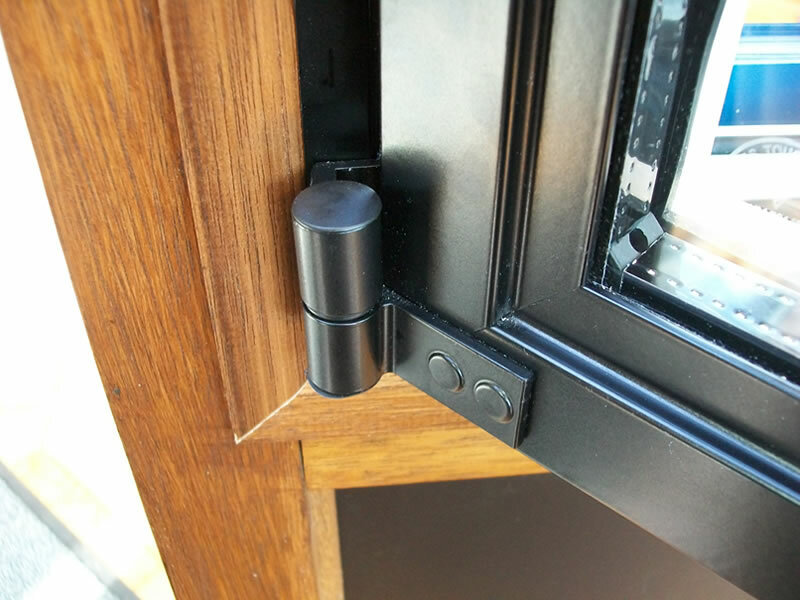 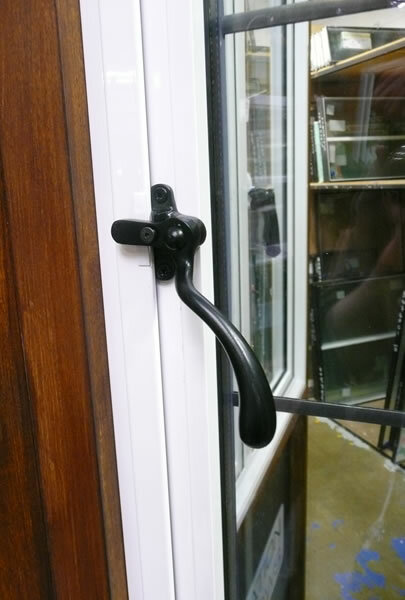 Aluminium window and door furniture is an important accessory to finish the new look of your property. 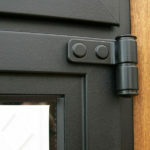 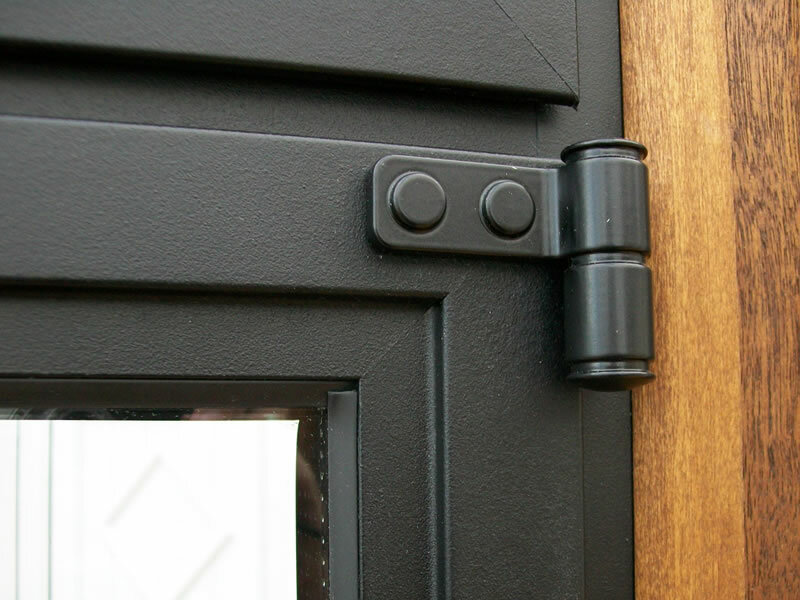 We can supply a range of accessories from door knockers through the letter plates. 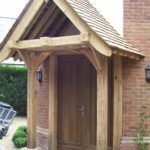 Period features can also be reproduced, all of which will complement your chosen style and property. 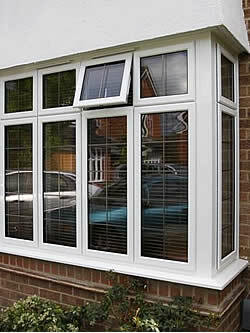 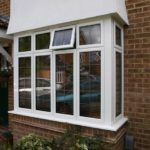 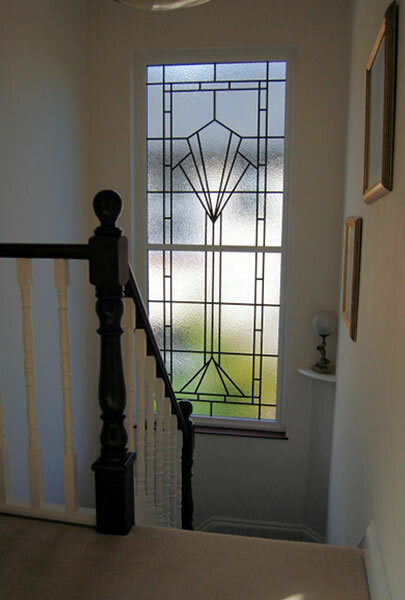 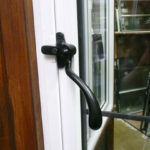 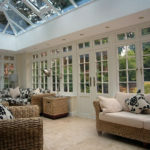 You might also be interested in our triple glazing, sliding sash or georgian windows.